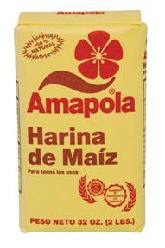 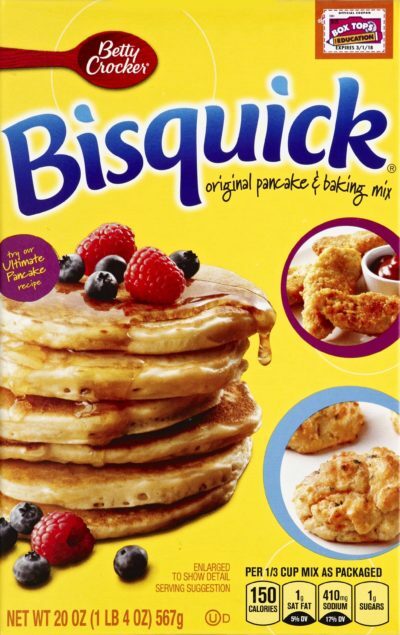 General Mills Bisquick 20 oz. 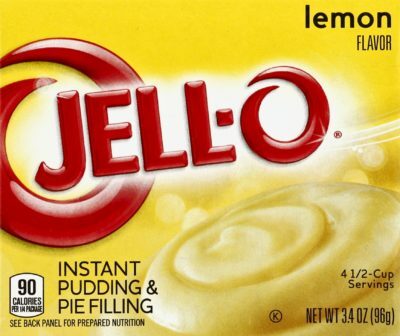 Jello Instant Lemon Pudding 3.7 oz. 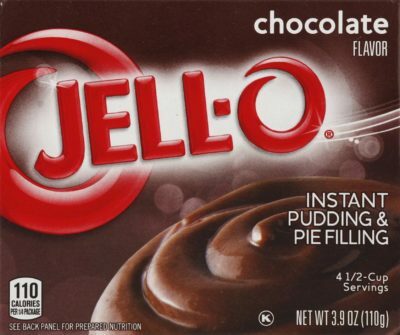 Jello Chocolate Instant Pudding 3.9 oz. 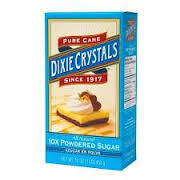 Dixie Crystals Powdered Sugar Box 16 oz.